Giant bats, tiny bats, bat wingspans, bat hands, bat wing-speeds, and dozens of Big Macs! It got a little batty at our Stellaluna Nature Book Club this month! 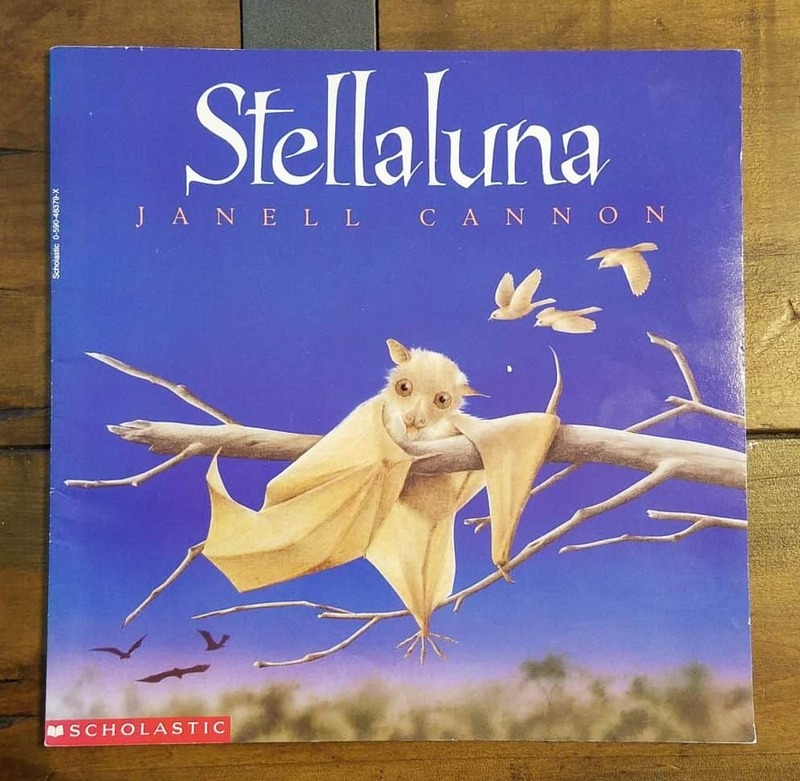 This month our nature book club was on the book, Stellaluna by Janell Cannon. 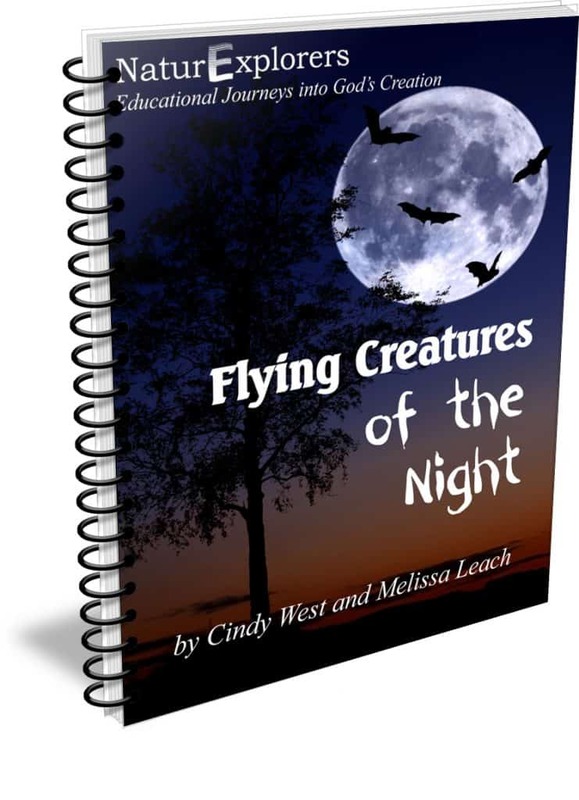 This sweet book tells the story of the baby fruit bat, Stellaluna, who is separated from her mother and spends her early life in a nest of baby birds. She tries to fit in with the baby birds but struggles with ordinary bird activities. Finally, she realizes that she is not a bird, but a bat and is reunited with her mother. Since Stellaluna is a fruit bat, we ate fruit for our bat snacks at our party school. Thank goodness Stellaluna wasn't a vampire bat!! 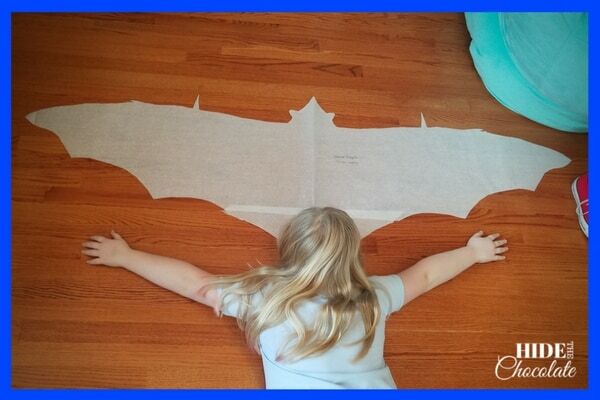 We decided to learn a little more about bats. I found some great projects from Project EduBat. 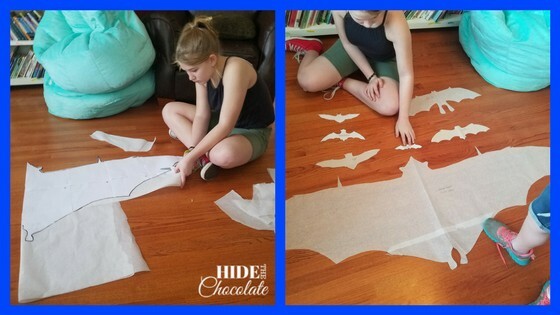 We started by printing the bat templates and cutting them out. Then we compared our heights (4' 7" and 5' 5") to the wingspan of the wingspan of the Malayan Flying Fox (Pteropus Vampyrus) which is nearly 5 feet. The Bumblebee Bat (Craseonycteris thonglongyai) is so tiny that it fit into our hands. They are some of the smallest mammals in the world and are roughly the size of a large bumblebee, even though their wingspan is larger than a bumblebee's. Frighteningly, some of us didn't have wingspans as large as the Malaysian Flying Fox. These bats are huge! Luckily, they eat mostly flowers and fruit, like bananas and mangoes. We compared our hands to a bat's wings and discovered our hands were very similar. Bats have a thumb and four fingers as well. 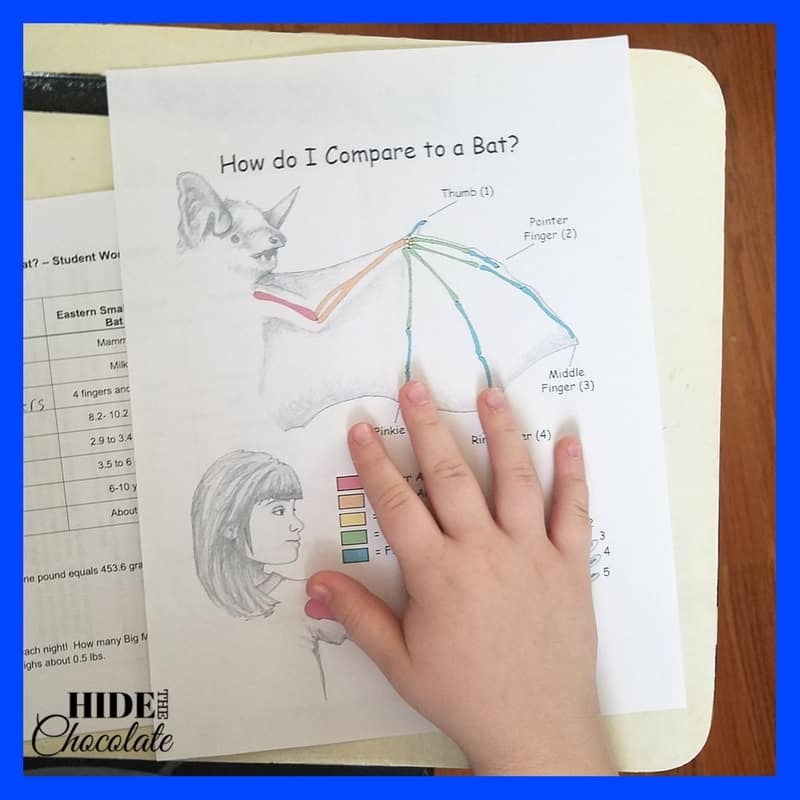 We added all the information we gathered and added it to our How Do I Compare to a Bat? worksheet. I also timed the kids "flying" around the room to determine their rate of wing beats per minute. 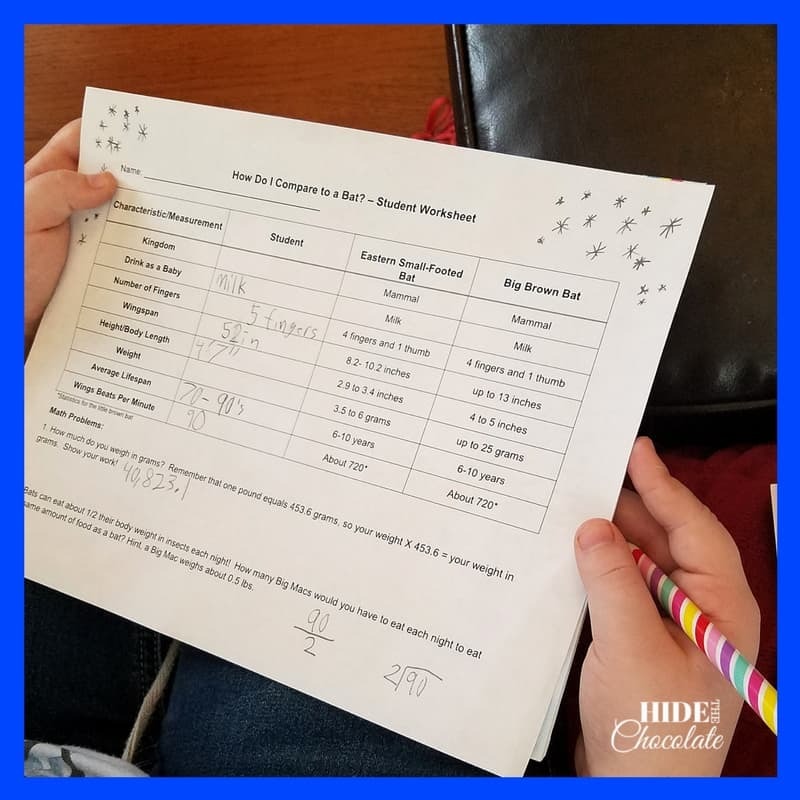 After a few calculations, we also discovered that we would have to eat 45-60 Big Macs per day to eat the same amount of food a bat eats daily! 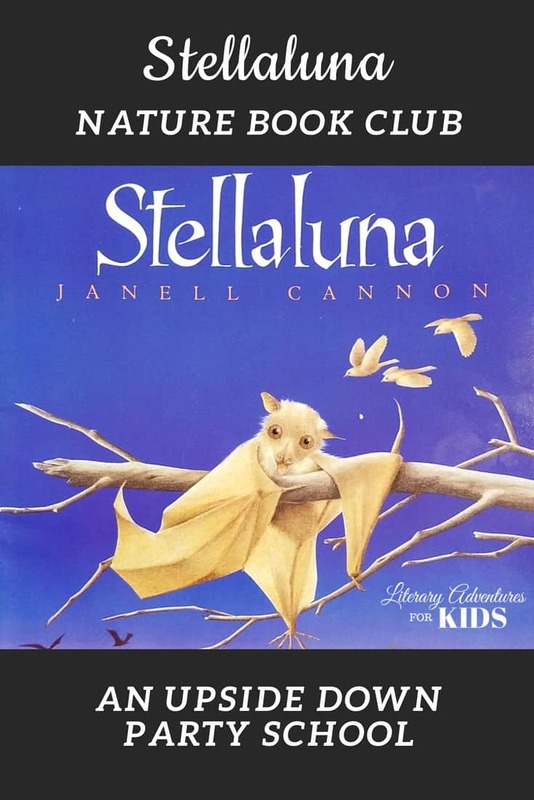 We finished off our Stellaluna Nature Book Club by reading the story of Beatrice, the Little Brown Bat and learned about the habitats of bats. 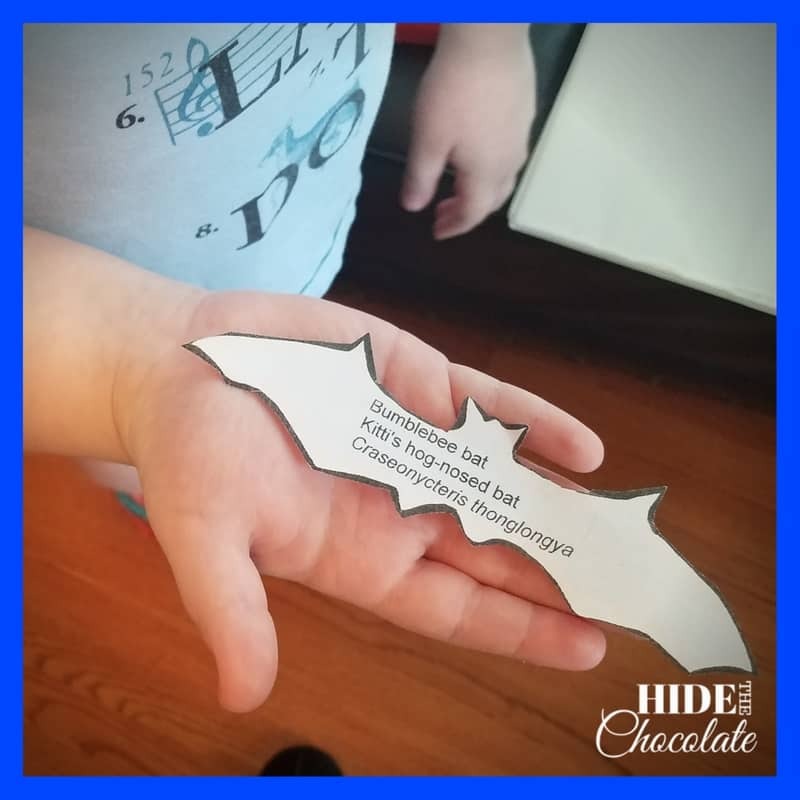 This story and printout can be found in the Little Brown Bat, What's Your Habitat? project on EduBat. Since bats are nocturnal, it is very hard to see them in nature. We have managed to see a couple in our neighborhood at dusk, but to get a really good look at them, we opted to watch them on the Batworld Live Cams. These bats are very active at night. We also found a really cool daytime stream of rescued fruit bats from Explore.com. For years we have enjoyed book clubs. 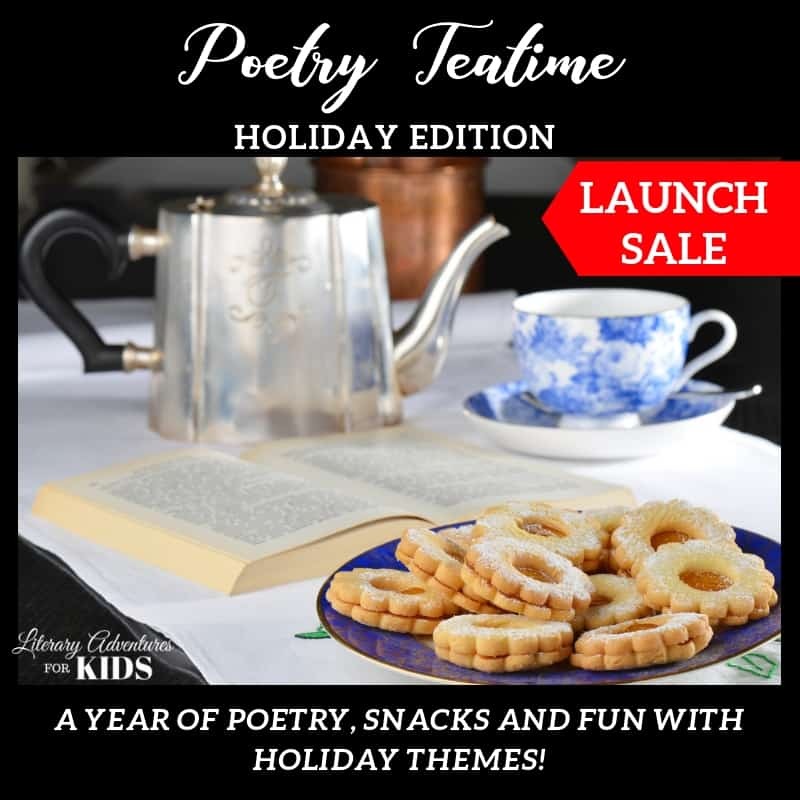 I began them as a way to add joy, excitement, and adventure to our homeschool. 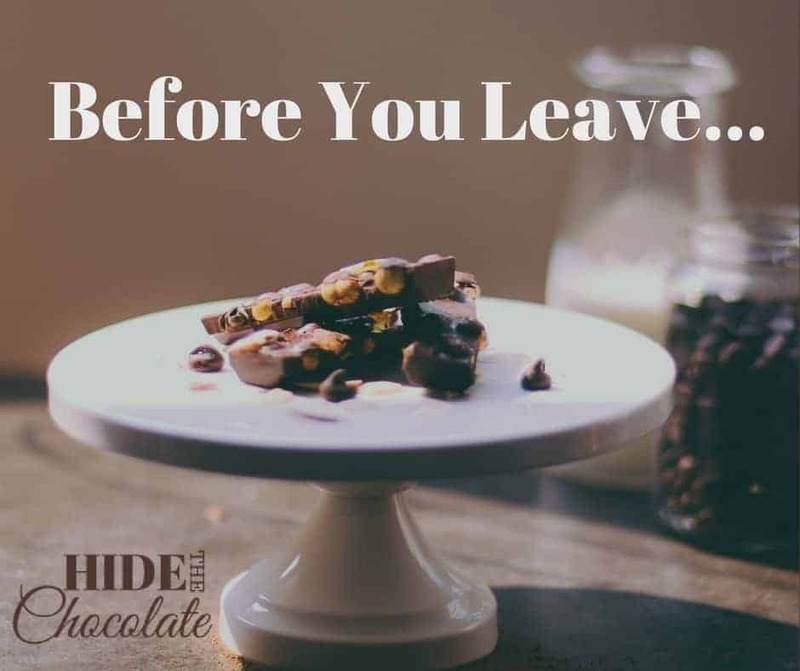 Recently, I started sharing these with others, and it has involved into an online book club where I add rabbit trails of discovery and a sprinkle of magic dust. 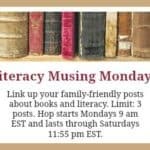 This month I have created an online book club for Stellaluna. It goes on rabbit trails of discovery about bats, owls, and more. There are hands-on projects and adventures into the great outdoors. 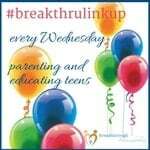 It’s a self-paced online course that your kids can go through themselves or you can work on together. AND, it NEVER expires. 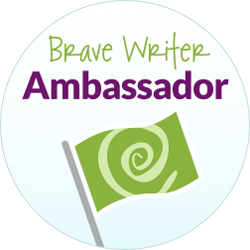 If you would like to check out our book clubs, just click the link below to learn more. 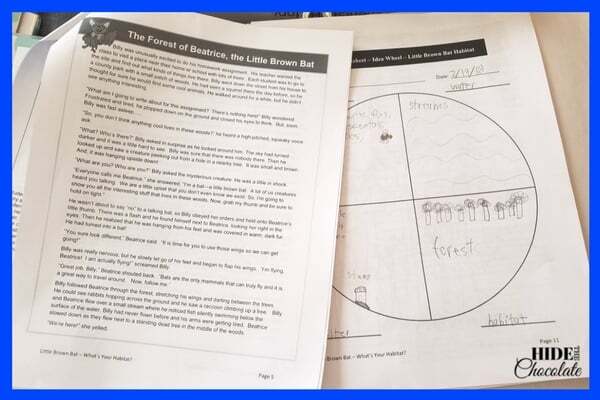 Enjoy some fun new nature study ideas. 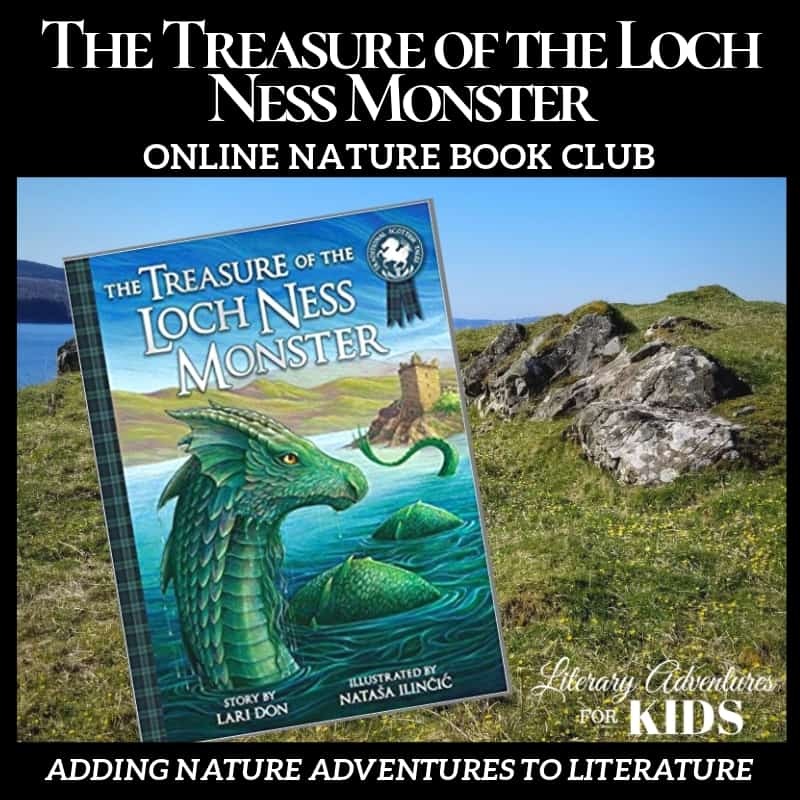 Get a sneak preview of the Stellaluna Online Book Club below. 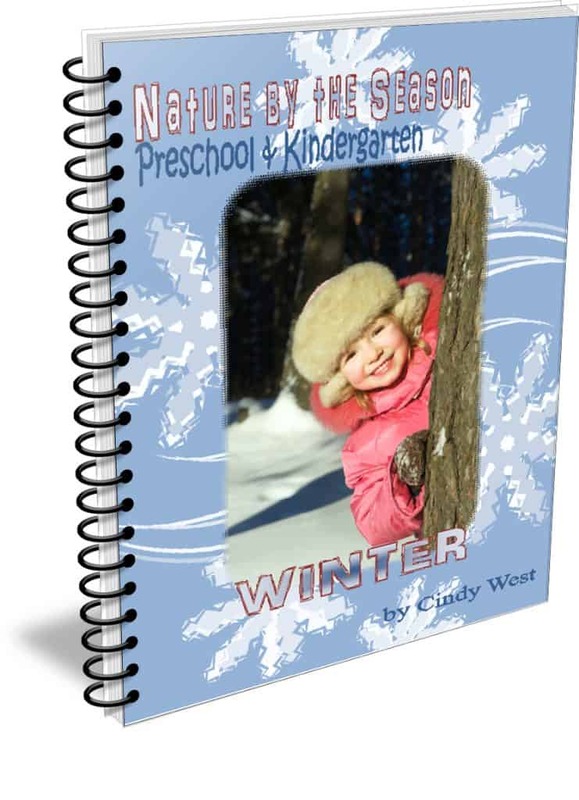 Here are some more resources for Nature Learning Fun! 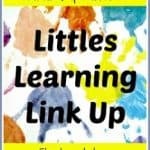 Now for the awesome new Link-Up Party! 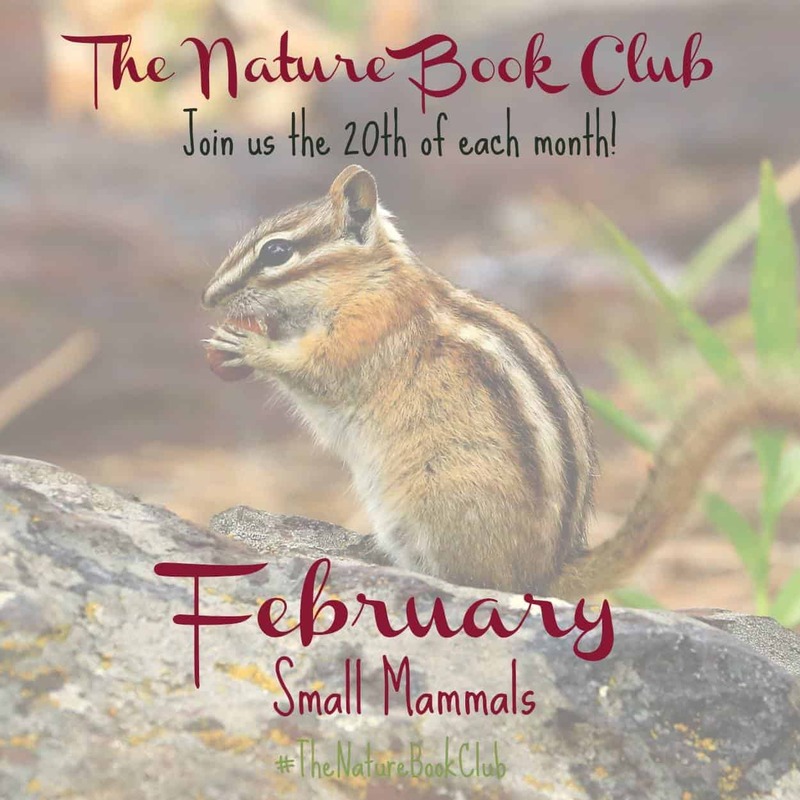 The Nature Book Club is brought to you by these 10 nature loving bloggers and myself who are your co-hosts! Are you following them? If you don’t want to miss anything, be sure to follow each one. 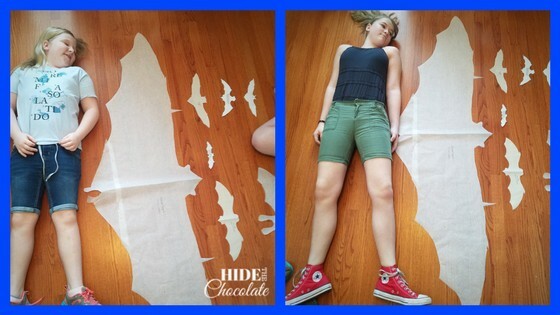 I love the silhouettes laid out side by side for comparison – great idea! We were surprised how big some of them were!